The annual exhibition of the Rugby Collection examines the portrayal of everyday life by British artists in the mid twentieth century. Portraits by Stanley Spencer, Percy Wyndham Lewis and Maggi Hambling are shown alongside landscapes by Graham Sutherland, Paul Nash, LS Lowry and Lucian Freud. 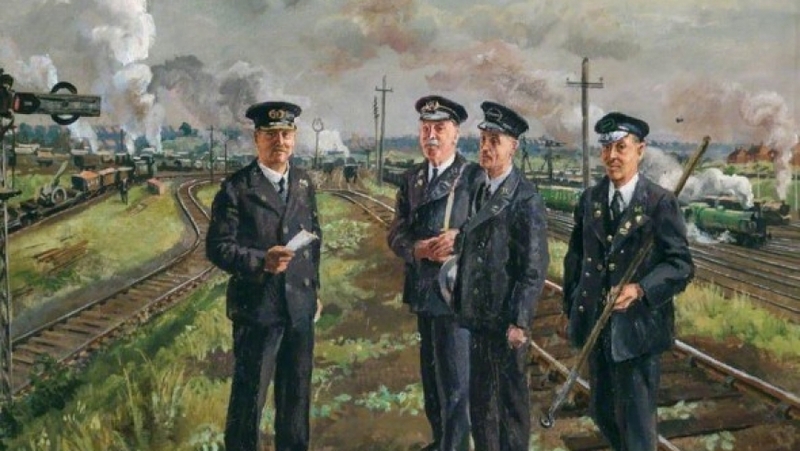 A number of paintings commissioned by the War Artists’ Advisory Committee reflect life during the Second World War.